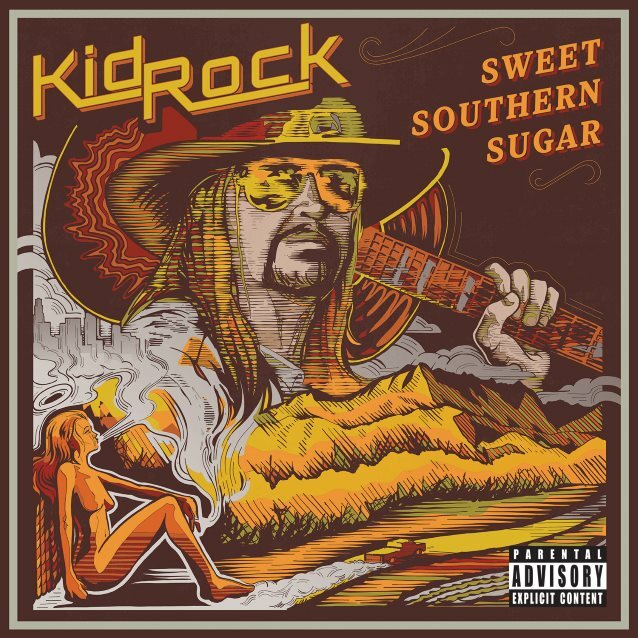 Kid Rock announced today that he will release his new album, “Sweet Southern Sugar”, on November 3. He will also hit the road on his “Greatest Show On Earth Tour 2018”, produced by Live Nation. The tour kicks off on January 19 at Bridgestone Arena in Nashville, Tennessee and will continue with twenty-one shows from coast to coast. Fans of the rocker can expect the same high-energy experience, but with brand new tracks from his latest album. “Sweet Southern Sugar” is Kid Rock‘s first album recorded in Nashville and features his spontaneous summer releases “Greatest Show On Earth” and “Po-Dunk”, as well as recent single “Tennessee Mountain Top”. The album ranges from country to classic rock, with a little rap sprinkled in between and highlights Kid Rock‘s armory of talent, which transcends a single genre. Tickets and VIP packages for the tour will go on sale to the public the day “Sweet Southern Sugar” is released, November 3, at LiveNation.com. 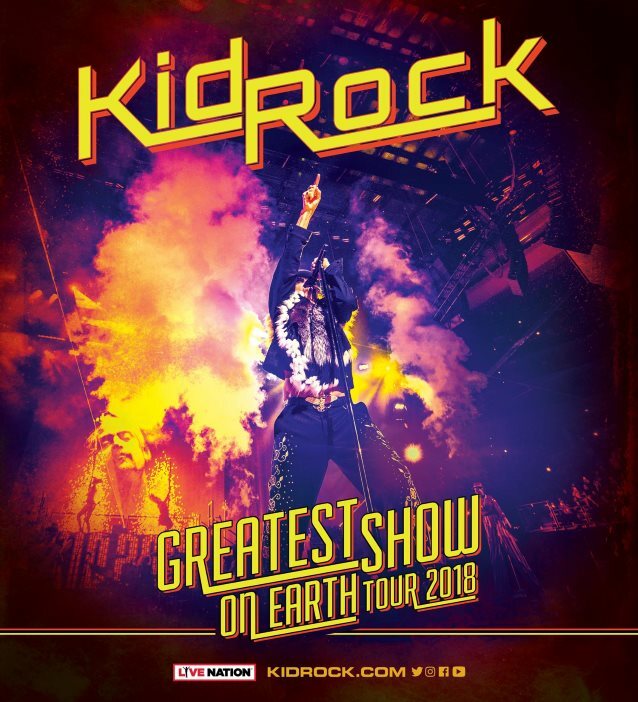 Fan-club members will be able to purchase tickets beginning October 31 at 10 a.m. local, and fans who pre-order the album through KidRock.com will be eligible for a special pre-sale beginning on November 1 at 10 a.m. local.